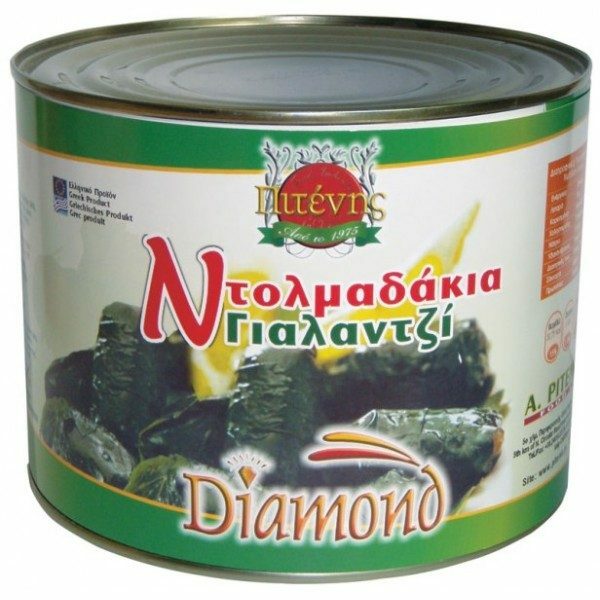 Traditional stuffed vine leaves, rice, dried onion, lemon and spices, canned in vegetable oil. 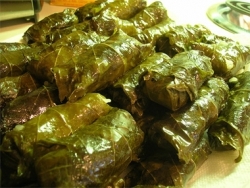 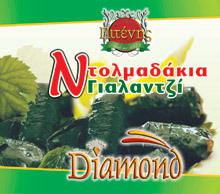 Traditional stuffed (Stuffed Vine Leaves) vine leaves, rice, dried onion, lemon and spices, canned in vegetable oil. 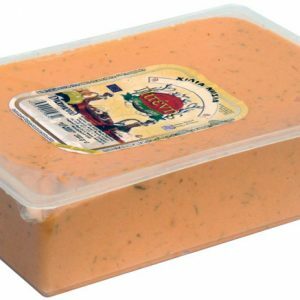 Mustard of high quality mustard, wine vinegar and spices create a special velvety texture. 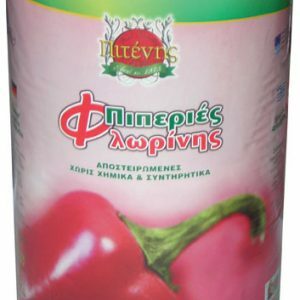 Selected Fiorina peppers roasted and packaged canned.